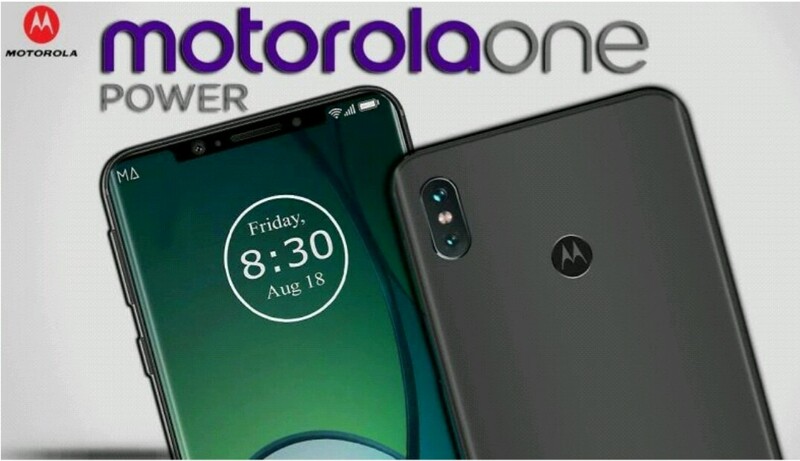 Motorola has launched Moto One Power, a first Android One powered phone from the company in India at just Rs.15,999($219.63). The phone is designed to take on the most popular Android One powered phone Mi A1 and MiA2. Of course, it will also take on the most sold phone Xiaomi Redmi Note 5 Pro with its Snapdragon 636 SoC and AI featured. It supports HD video streaming on the most popular online platform like Amazon Prime videos and Netflix. That is again a big slap on the latest launched flagship phone Poco F1 from Xiaomi that does not support HD streaming. Sad news for all who have bought recently launched Moto G6 Plus which have Snapdragon 636 SoC and 3250mAh battery at Rs. 22,449 ($309). Because in Motorola One Power you will get almost all the features, in fact, more than G6 Plus in less price. The phone is featured with 6.2-inch edge-to-edge max vision display with 1080 x 2246 pixels resolutions and 19:9 aspect ratio(Notch). There is Motorola branding available on the thin bottom bezel of the phone. Under the hood, it is powered with Qualcomm Snapdragon 636 SoC clocked at 1.8GHz octa-core processor and coupled with Adreno 509 GPU. For storage, it has 4GB LPDDR4X RAM and 64GB internal storage which is expandable up to 256GB with an external MicroSD card. On the connectivity front, it offers 4G LTE, Wi-Fi 802.11a/b/g/n/ac, 2.4GHz + 5GHz, Wi-Fi hotspot, GPS, AGPS, GLONASS, Galileo, Bluetooth® 5.0 EDR + BLE and Dual Nano SIM with dedicated MicroSD card slot. To keep its light on it is powered by a 5000mAh battery with a turbocharger, which can give you up to 6hours of power in just 15 minutes charge. Apart from this, Motorola One Power is featured with some smart tool like Moto actions, which allow you to create best and easy gestures to launch some handy apps. For example, you can launch the camera app with just two twists of your wrist or turning on the flashlight using a simple chop gesture, you can do more with less effort. Also, it is featured with smart SIM facility which will automatically detect the best network for you based on your call history and connection of your carries. It will automatically give you best data connection at the moment whether it’s 4G, 3G or Wi-Fi. It will be available exclusively on Flipkart India at Rs.15,999 only. The pre-order has already started today, and it will go on sale on 5th October, 2018. Rahul Solanki is owner of http://techenroll.com/. He is a blogger by skill, businessman by profession and an Engineer by education. Wow, the spec is amazing and the price is good but I don't like Motorola phones. 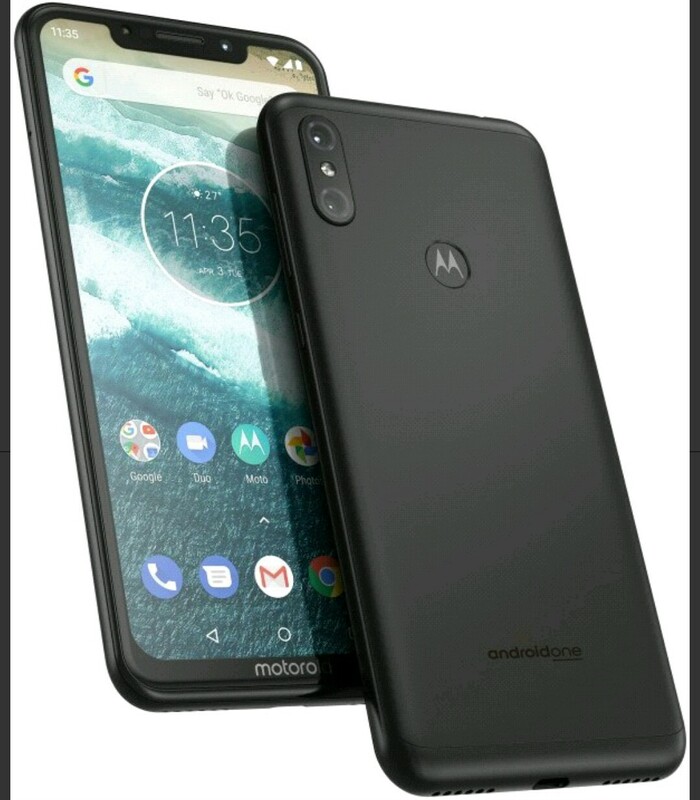 Motorola one looks like a good phone and cleaning overall but even though it's an Android one device iam sure moto wont still give updates.. the ' Android one ' Branding is just a Marketing strategy..